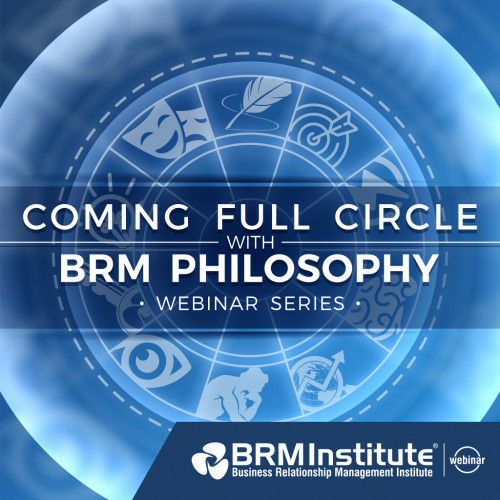 Coming Full Circle with BRM Philosophy Webinar Series: "Creativity"
It’s no longer enough to simply reward creativity. In order to keep up with the rapid pace of development, creativity in organizations must be fostered from the top down. Join us for an exploration of how BRMs can bring creativity to their role in any organization.